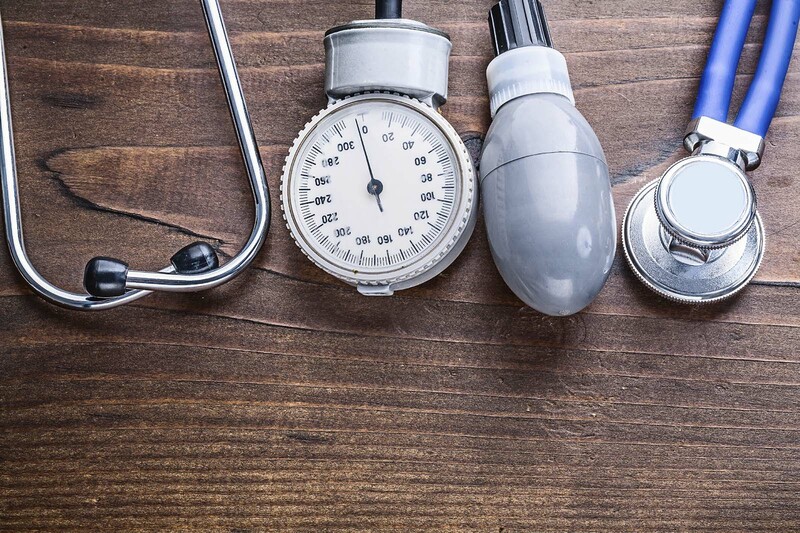 Browse through our advanced medical services today, and learn more about our comprehensive family medicine, podiatry, and gynecology and obstetric services. Seasoned with decades of experience, our medical team is prepared to meet your unique needs. Learn more about our physicians and medical staff today! Find everything patients need for their medical appointment. Visit our patient resource page for medical forms, billing information, our medical resource library, and more! Quality healthcare services to meet your healthcare needs. Our healthcare services include obstetrics and gynecology, podiatry services, and general family medicine. 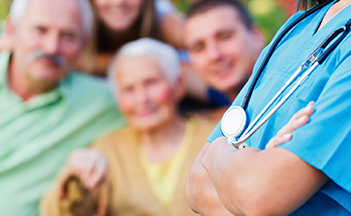 Comprehensive healthcare services for you and your family at every age. 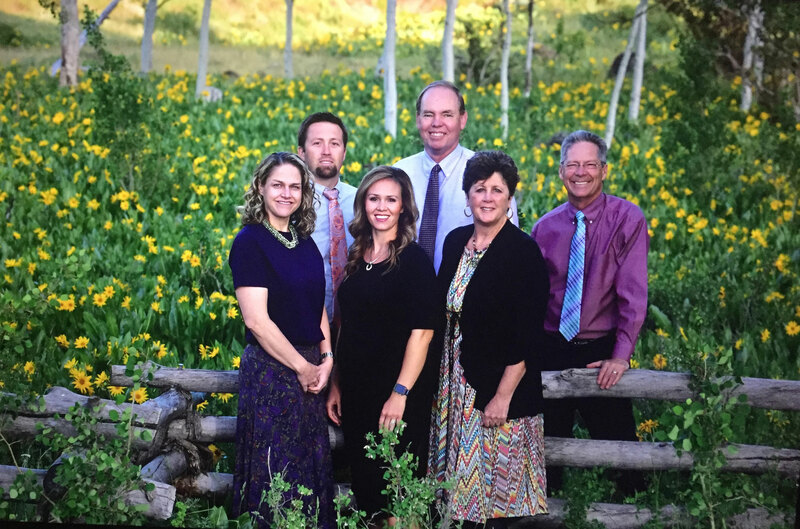 Join our family practice! 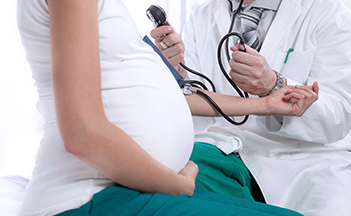 Women’s health services for reproductive health, pregnancy, and labor & delivery. Call today! 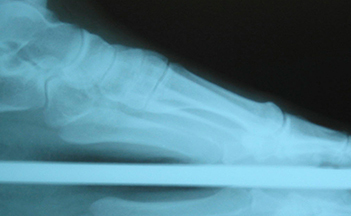 We specialize in treatments for the foot, ankle, and other related areas. Schedule an appointment today!